Anirban Lahiri needs to win Wells Fargo Championship if he has to play the US Open in June but is in danger of not qualifying for the Players Championship. 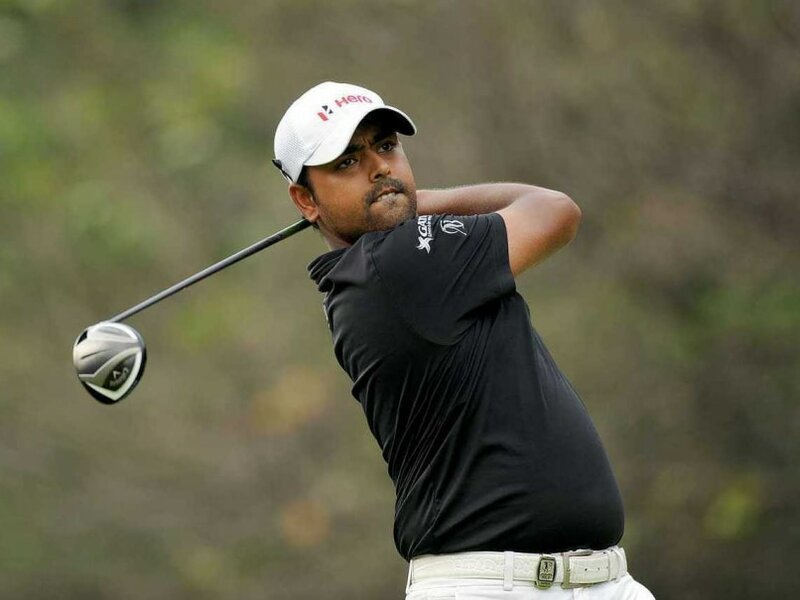 With a string of mixed results, Anirban Lahiri will carry on his PGA Tour challenge at the USD 7.3 million Wells Fargo Championship starting in Charlotte on Thursday. The 28-year-old Indian, playing his first full season on the PGA Tour, has not been able to make a breakthrough despite leading at one event and being close to Top-10 many more times. Last week after the Monday finish at Zurich Classic, Lahiri said his game was looking good and it was a question of things falling into place one of these weeks and sounded confident after a two-week break following the Masters. He spent time with his long-time coach, Vijay Divecha, who flew in from India. Lahiri, who is currently No. 55 in World Rankings, needs to stay in Top-60 to make the US Open next month, but will miss the Players Championship next week, unless he wins this week. The Well Fargo will be played at the Quail Hollow golf course, which assumes important because it will host the 2017 PGA Championships. This season, Lahiri has made the cut in nine of the 12 starts and his best came in the first event, the CIMB Classic in Malaysia, where he was Tied 21st. He has been T-28 in three events -- the Career Builder Challenge and two WGC events. Currently, he is placed 105th on the FedEx points list, from where the Top 125 will make the Finals. The strong field is headed by Adam Scott and includes three others in the top 10 in the FedExCup standings. Defending champion Rory McIlroy is among six of the top-10 in the world playing at the Quail Hollow Club this week. McIlroy, who is ranked third also won the Wells Fargo Championship in 2010 and it was his breakthrough Tour win. Also in the field is Justin Rose No. 10 in the world. Hideki Matsuyama and Rickie Fowler also figure this week. While McIlroy is making his first start since he tied for 10th at the Masters, Matsuyama beat Fowler in a playoff at the Waste Management Phoenix Open earlier this year and tied for seventh at Augusta National in his last start. Fowler, who comes in ranked fifth in the world, has five top-10s this season and will defend his title at THE Players Championship next week. Fowler picked up his first TOUR win at Quail Hollow in 2012. Other familiar names include last week's winner, Brian Stuard, Jim Furyk who is making a comeback, Patrick Reed, J.B. Holmes, Webb Simpson and Phil Mickelson. Anirban Lahiri slipped to number 55 in the world rankings. Lahiri needs to do well in Wells Fargo in order to qualify for US Open. Lahiri has made the cut in nine out of the 12 starts in the 2016 season.